Whether you’re looking to bring in new website visitors, grow online sales, get the phones ringing or keep customers coming back for more, Google AdWords can help. Your business gets found by people on Google precisely when they’re searching for the things that you offer. Target your ads to customers in certain countries, regions or cities – or within a set distance from your business or store. 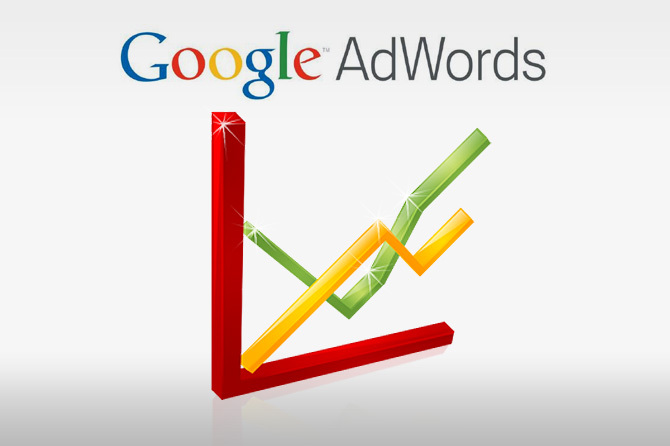 You can contact us in order to create your google adwords for you. Your customers will see you the exact moment that they are searching on Google the product / service category you offer. You will pay only when people click to visit your website or to call you. Also apart from the searching advertisements, there are also ads that appear to third-party sites and remarketing advertisements. Create your internet advertisements to reach your audience the exact moment they are interested in your product/ services that you provide. Your ads will appear to to your potential customers when they do a google search. Your ads will appear on a google search, depending on the key words you have chosen while creating them. Reach users by keywords and topics: Using contextual targeting, AdWords finds the best places for your ad across the Google Display Network, based on your keywords. This can help you show your ad to an audience that’s interested in your business and more likely to take action. Image and text ads appear in third-party sites. By creating ads at the Google Display Network, you can reach a huge variety of clients with common interests, you can choose in which sites or pages your ads will be displayed and grab users’ attention with attractive ad formats. Choose specific sites or pages:Put your message on the websites you think are the best match for your business using placement targeting. By adding managed placements, you can show your ad on specific webpages, online videos, games, RSS feeds, and mobile sites and apps that you select. You can even block your ads from sites you don’t think are relevant. Reach people who visited your site. Remarketing is a feature that lets you reach people who have previously visited your site, and show them relevant ads across the web or when they search on Google. When people leave your site without buying anything, for example, remarketing helps you connect with these potential customers again. You can even show them a tailored message or offer that will encourage them to return to your site and complete a purchase. Find users who are already interested in what you have to offer: Show your ads on Display Network websites to specific groups of people. You can reach people who visited your site before by creating a remarketing campaign, or customers interested in specific categories, by adding interest categories. Then, you can show them highly relevant messages as they browse other sites on the Google Display Network.